An electrochemical materials company based in Cornwall has developed a catalyst to fill a gap in the market in the water electrolysis industry and help customers make hydrogen more cost-effectively – and quicker. An Innovation4Growth (I4G) fund through the University of the West of England (UWE Bristol) provided PV3 Technologies with the boost it needed to research and develop the product. Hydrogen is considered a clean fuel, as when it burns it produces water vapour as the only by-product. One way of making the gas is through water electrolysis, whereby hydrogen (and oxygen) is produced when electricity passes through two electrodes (the positive anode and negative cathode) immersed in water. This hydrogen provides fuel for hydrogen cars, energy storage and metal treatment. Based in Launceston, PV3 Technologies develops catalysts that help speed up the electrolysis process. The company found that although the industry mainly uses iridium oxide, there is a strong demand for a novel catalyst that is more durable and operates with lower energy consumption. In 2015, it therefore set out to develop a powder used in the scientific process, but first it needed funding. This came after it applied for an I4G grant provided through UWE Bristol. The fund currently provides applicants with a maximum of £75,000 to cover up to 35% of the cost of an R&D project and is financed by the UK government’s Regional Growth Fund (RGF). “The I4G funding enabled us to undertake an innovation programme that we wouldn’t have been able to do on our own,” says PV3 CEO David Hodgson. “It was also a grant that gave us the freedom to channel the money into an internal project,” he adds. 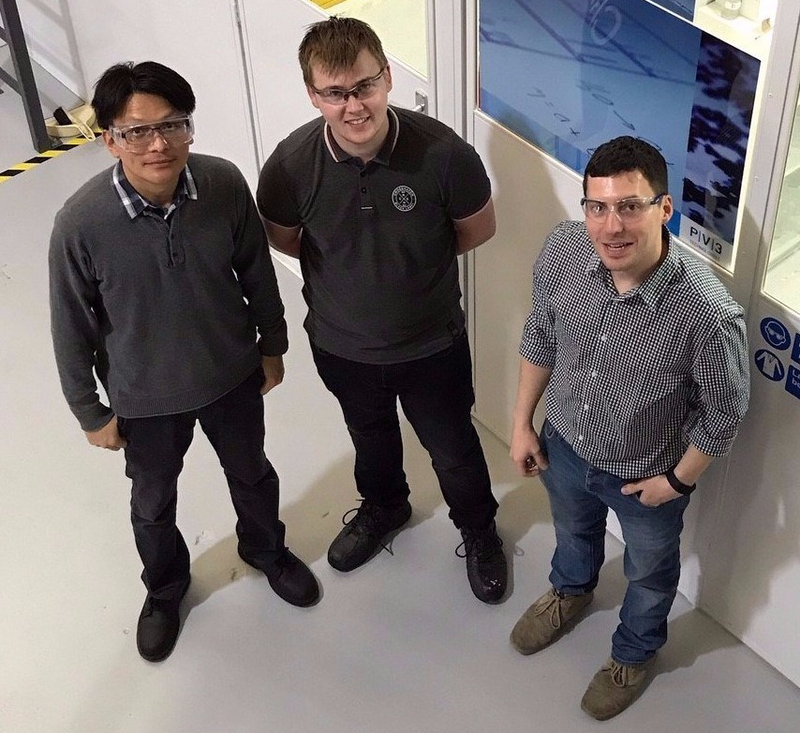 The funding allowed PV3 to secure existing jobs within the team and recruit two highly-qualified staff members (one a material scientist, the other an expert in catalysis) to bring the total head count to six. The money also went into consumables, scientific hardware and testing equipment. During the 18-month R&D period, the scientists developed the product’s synthesis, working to make it pure enough to meet customer demands, before undergoing evaluations to check that the catalyst performed well. The company is now scaling up the product and hopes its new catalyst will make the industry’s life easier when trying to produce clean fuel such as hydrogen.